Join us at Havershams Barn in Easton-on-the-hill for a relaxed evening of Festive Wreath Making and Christmas shopping, 7pm on Friday 7th December 2018. 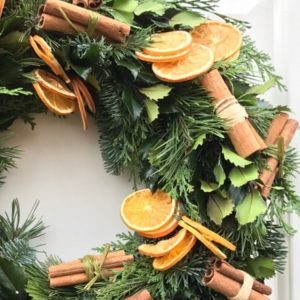 Everything you need to create your festive wreath will be provided, along with seasonal nibbles and mulled wine. 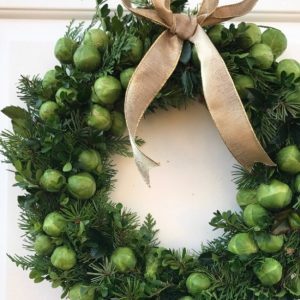 Vicki will begin by demonstrating how to create your wreath from the very beginning, sharing with you all the methods and mechanics behind making a stunning professional looking wreath. 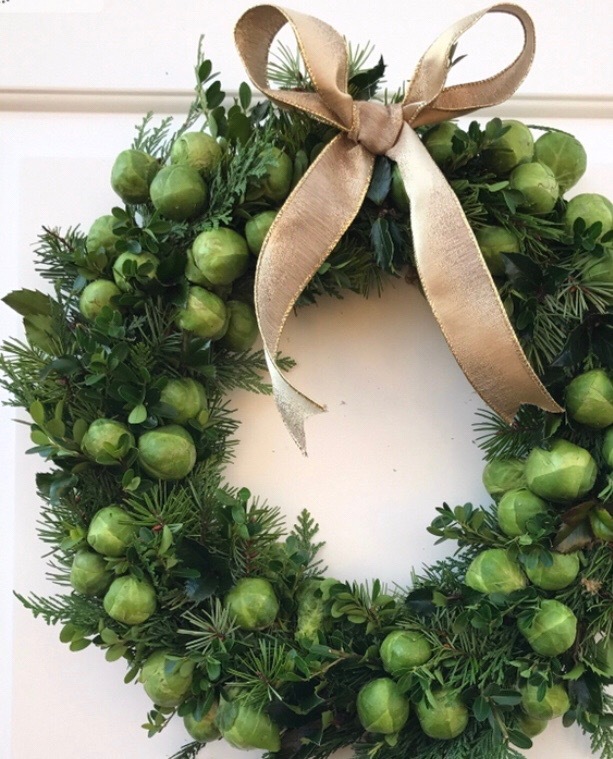 This will include ideas and inspiration for decoration before its over to you to have a go and make your own. 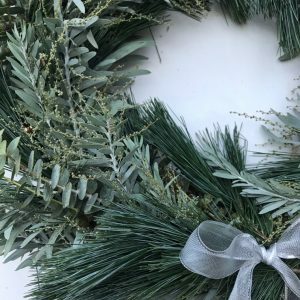 There will be a whole selection of seasonal foliage, ribbons, dried fruit and spices for you to adorn your wreaths with and to make them look truly spectacular. Places are limited so please book early to avoid disappointment. © 2019 Paisley Flower Co.